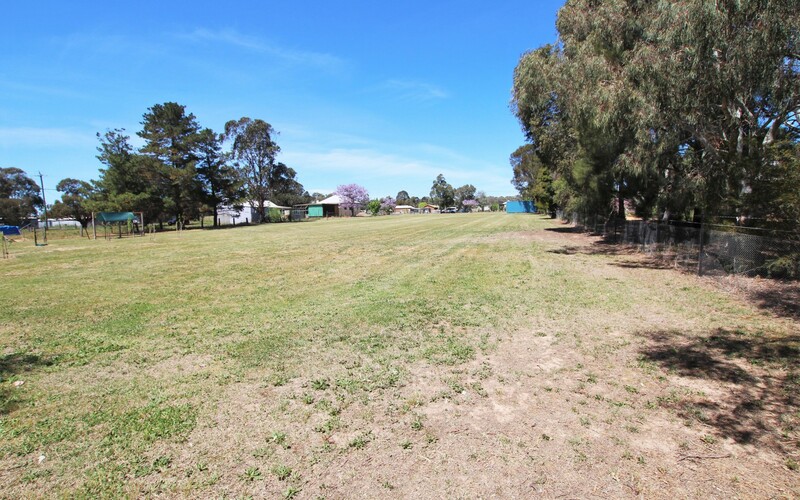 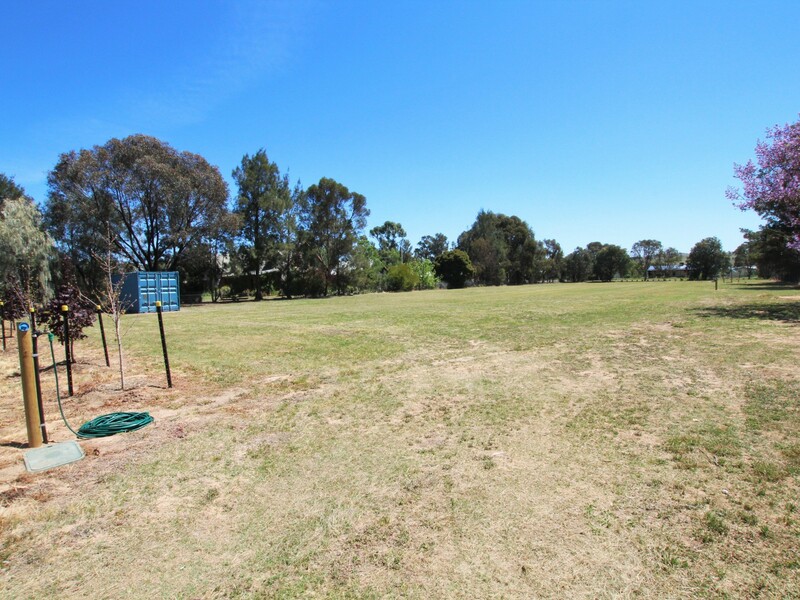 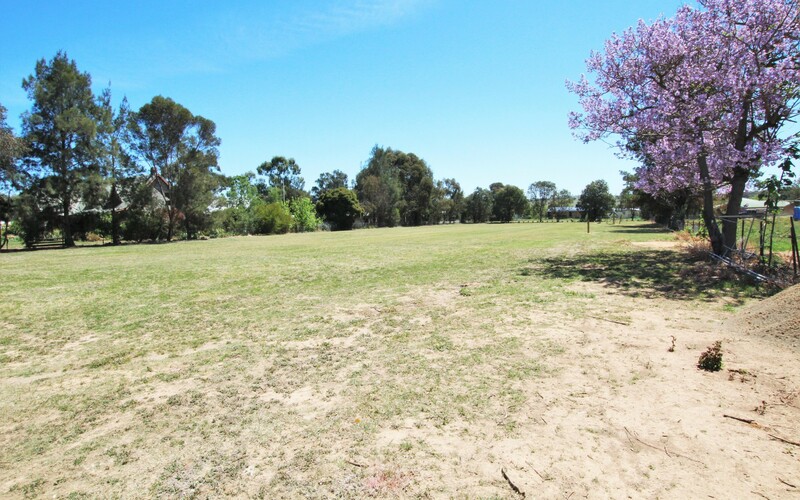 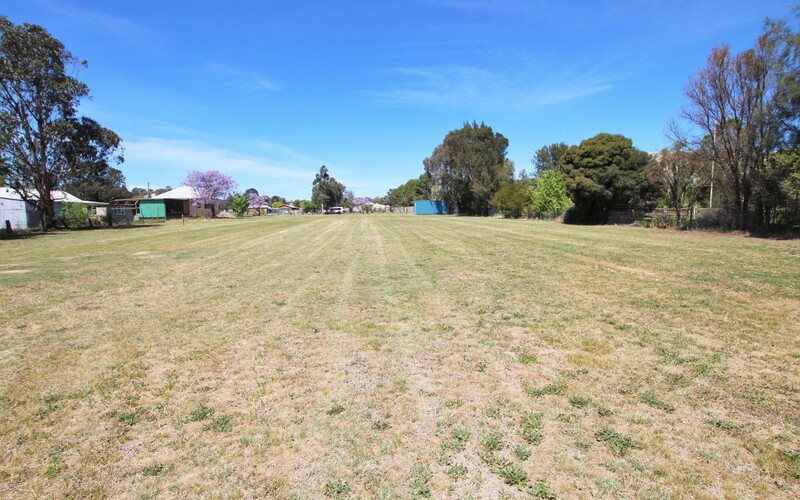 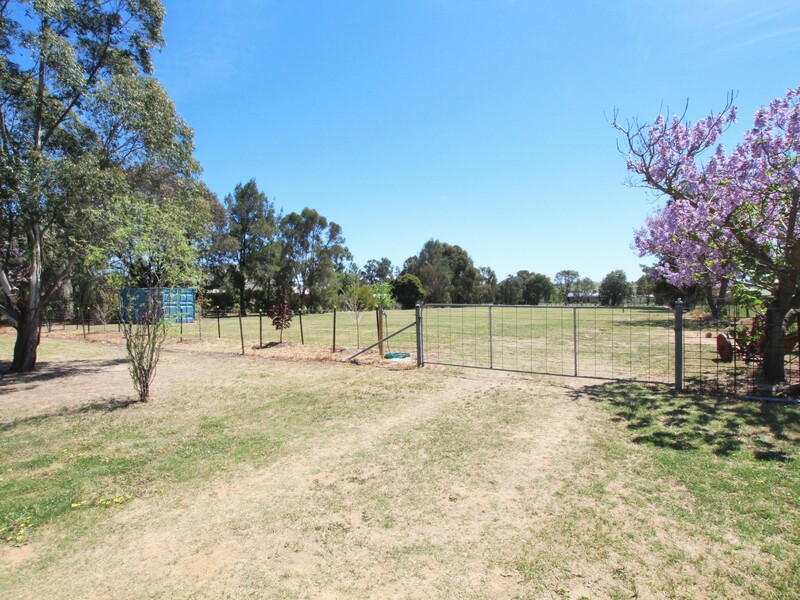 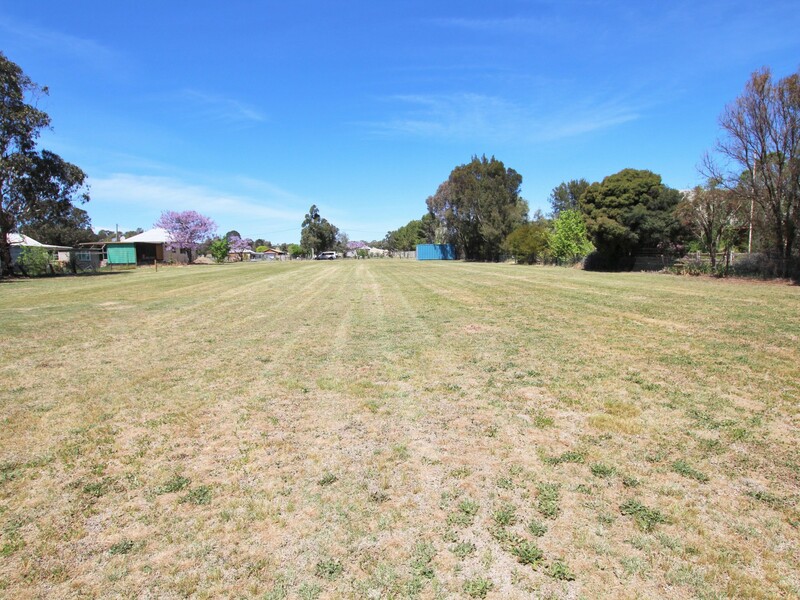 The opportunity to purchase land such as this in Boorowa is very rare. 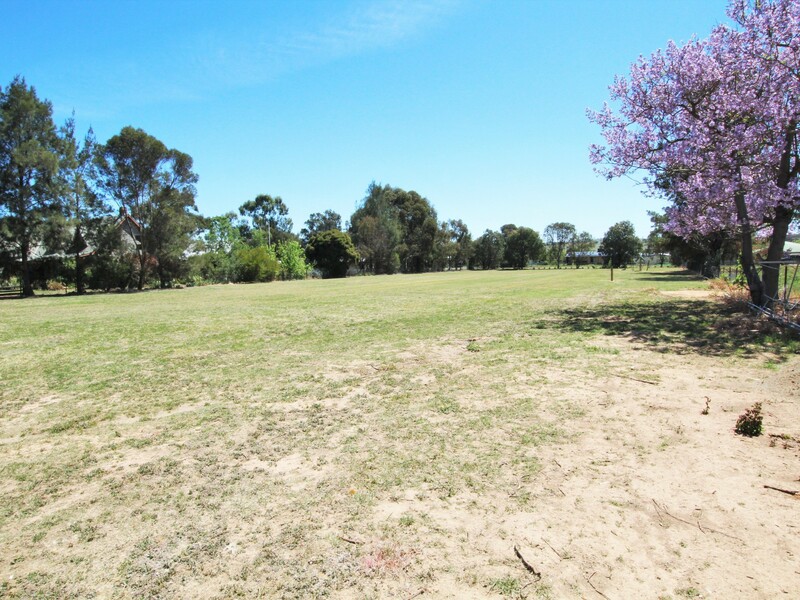 This 4047 sq metre (1 Acre) block is ready for you to build your forever home. 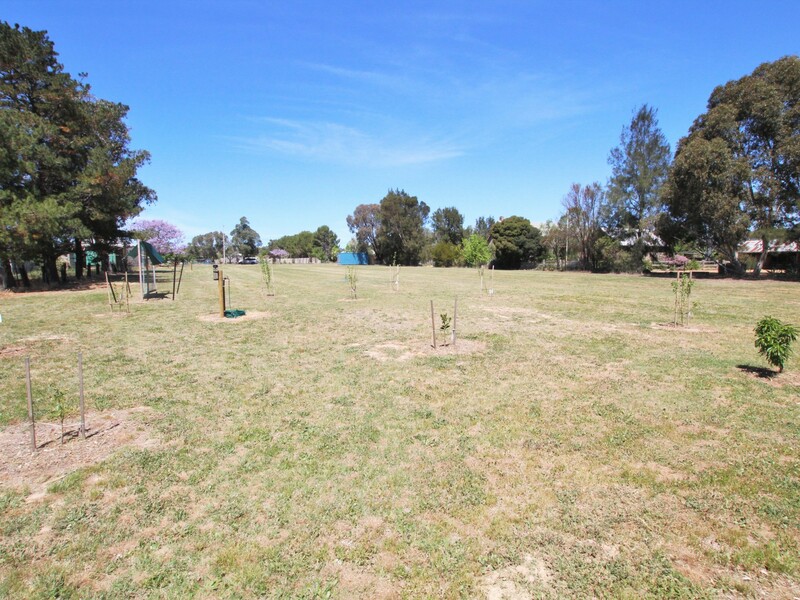 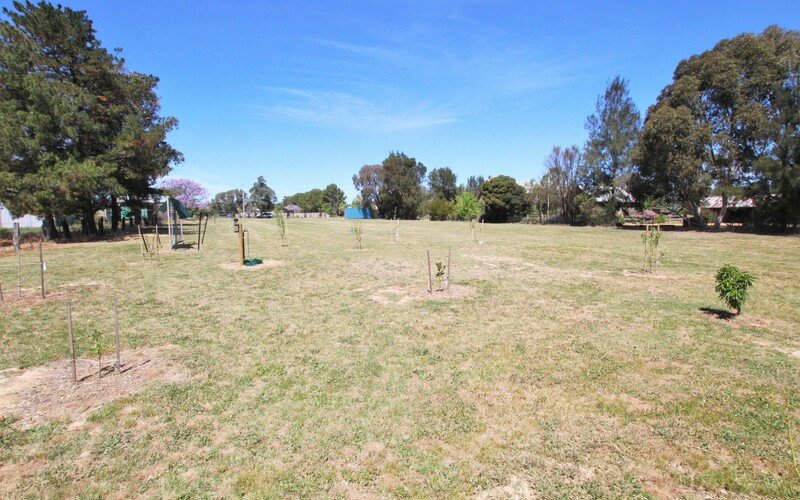 The vendors have had the water and sewerage connection completed as well as planted some trees and fruit trees for your privacy. 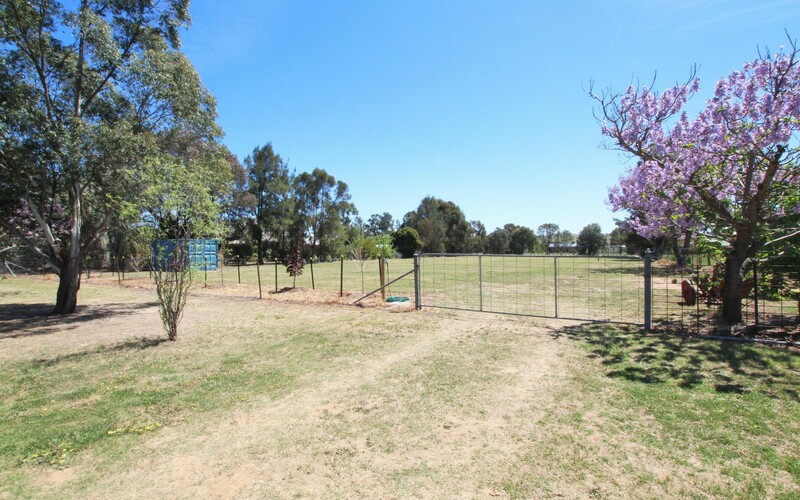 The land is levelled and fully fenced and is fronted by a sealed street with kerb and guttering. 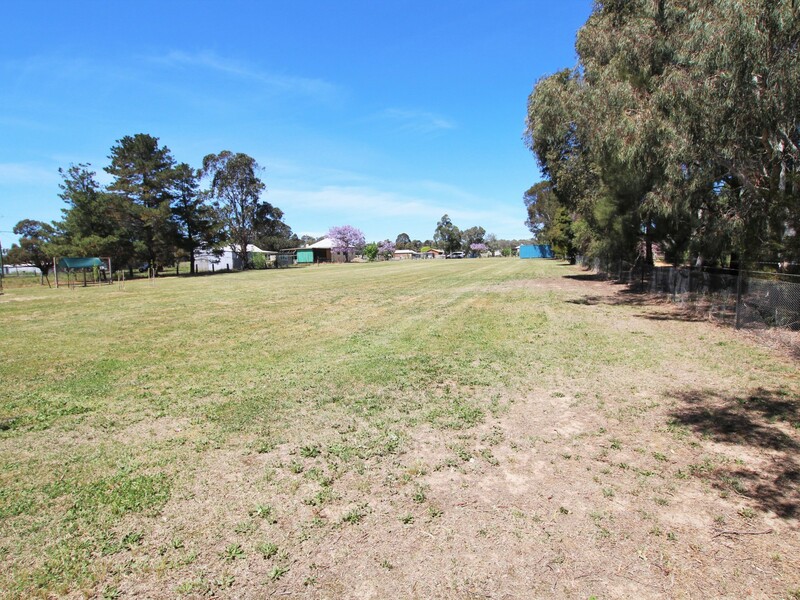 The block is accessed from the South and located in a quiet street. 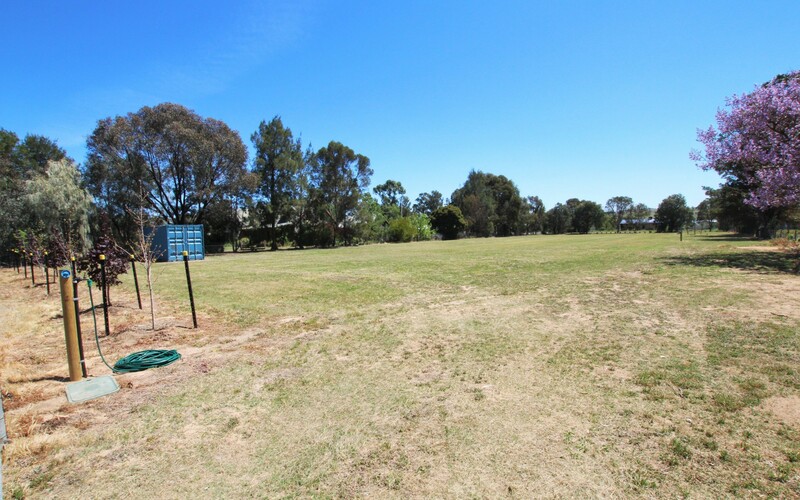 You will be disappointed if you miss this one.